BRDC Vice President Nigel Mansell will team up with son Greg and Lawrence Tomlinson for the Le Mans Series finale at Silverstone next month. The former Formula 1 World Champion will race a Ginetta Zytek GZ09S LMP1 in the 1000km of Silverstone on the weekend of 11-13 September. 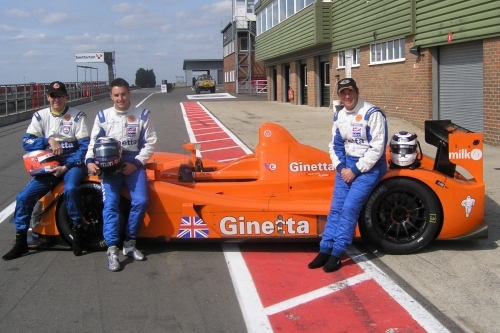 Ginetta Chairman and BRDC Full Member Lawrence is experienced behind the wheel of the GZ09S having competed in the 2009 Le Mans 24 Hours and Spa 1000km and was the 2006 GT2 class Le Mans winner.